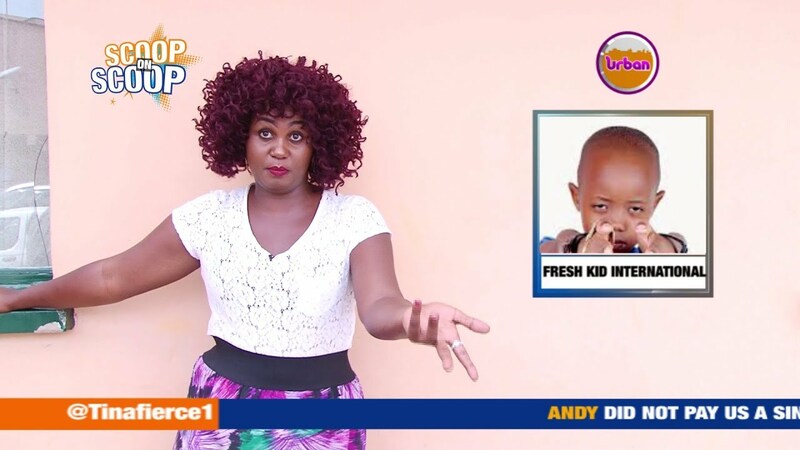 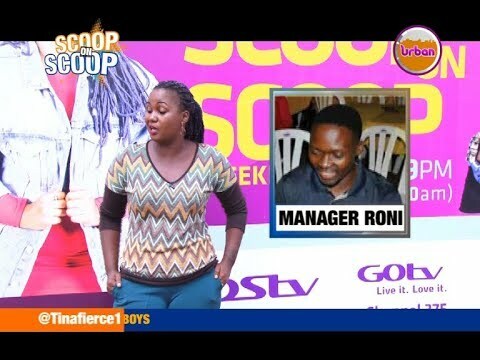 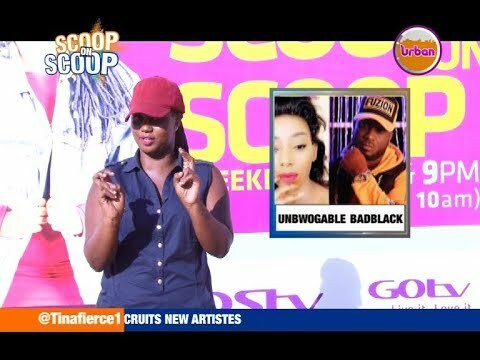 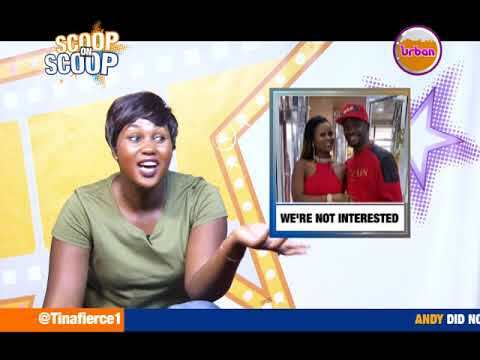 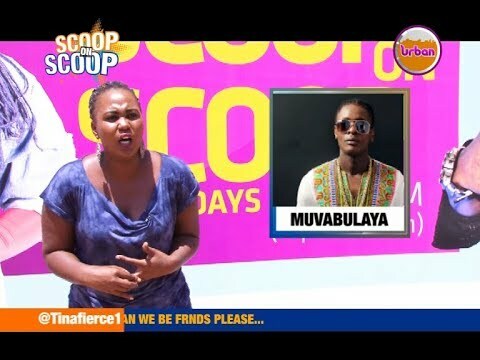 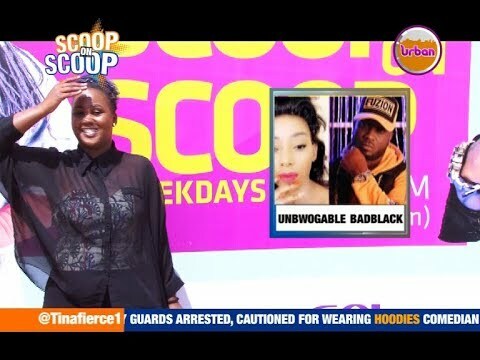 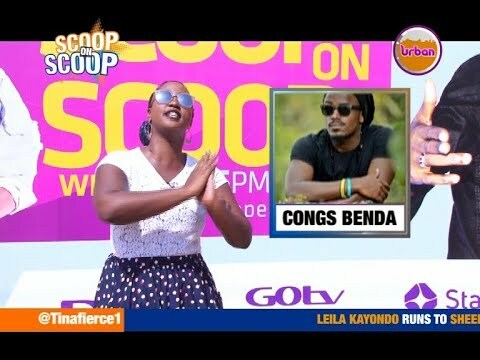 ScoopOnScoop: Bad Black Vs Bebe Cool, Which man will survive Bad Black’s list? 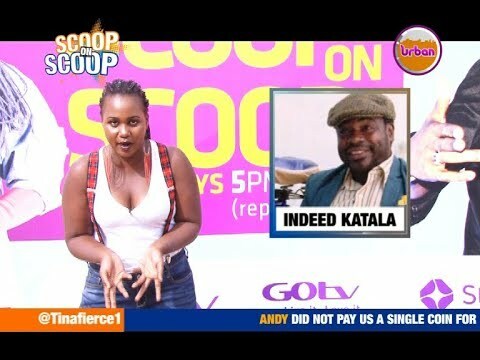 #ScoopOnScoop: Bosco Katala is now broke, didn’t negotiate MTN deal well. 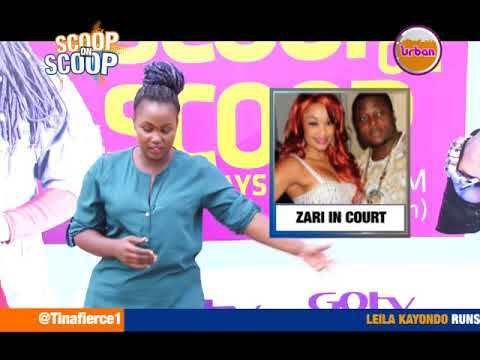 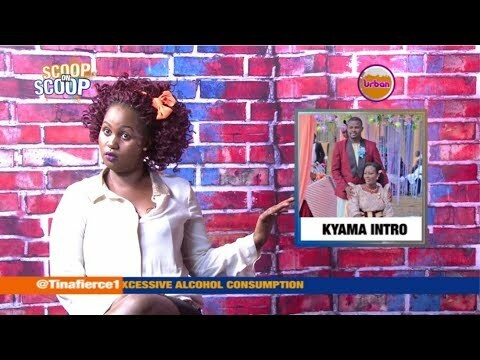 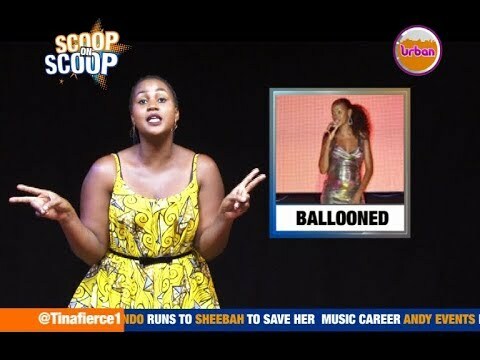 #ScoopOnScoop: Is Lydiah Jazmine too Hard to Manage? 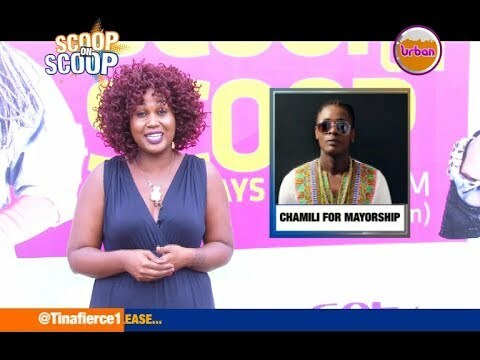 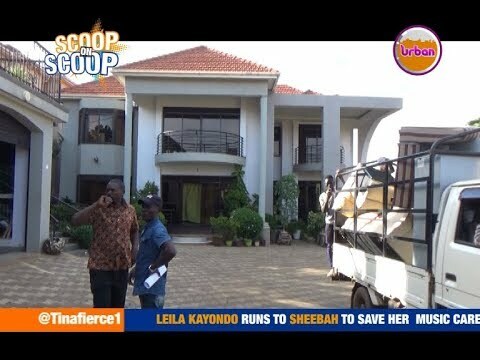 ScoopOnScoop: Has Chameleone Left Uganda for Good?